Our standard package at property service offers everything you need to ensure your property is looking superb at all times. 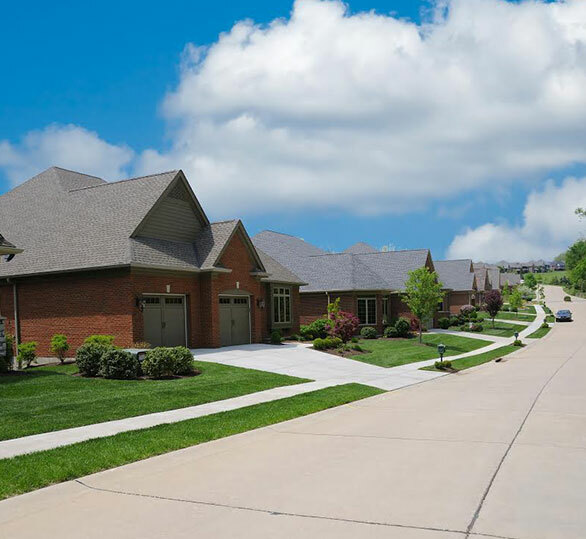 With our individualized services, you will see your property value excel to its potential. After all, we care about your property as much as you do. All phone calls are answered promptly and with individualized care. If your question takes more than just a quick answer, you’ll have a response from us within 4 hours - guaranteed! We believe superior communication is the key to building lasting relationships with our customers. Our commitment to our valued customers includes ongoing and personalized communication throughout the season. We are fully insured and carry 5 million dollars in comprehensive liability insurance. 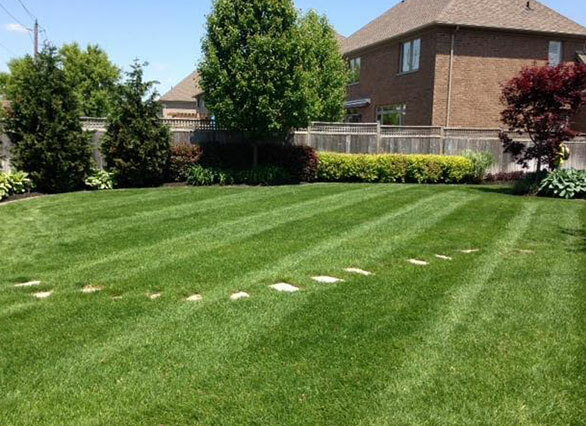 Fertilization of turf and gardens will be completed at the optimal time of the year, utilizing the appropriate and specialized blend of products for your unique property needs. Whats Involved in a Spring Clean up? What does it take to be Superb? Knowledgeable and superiorly-trained staff! Our staff members care about the job they do, and it shows. We are a team of professionals that is always striving to be the best at what we do. We have a passion, and it shows! Property enhancements are carried out by professionals with a vision and a passion for what they do. Don’t see a service you need? Just give us a call! We’re sure we can help! Whether you signed up for the year, or the season, be assured your property will receive Superb service! 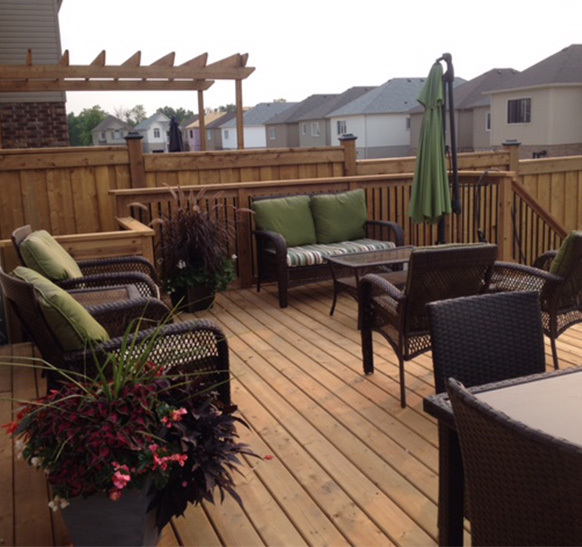 What is complete landscape service? At SUPERB we’ve been creating beautiful landscape for years. We’ll work with you from start to finish, creating a complete design and a plan that fits your budget and your lifestyle. We source and use nothing but the best products and materials to use in your home or at your property; after all, we care about your home as much as you do. We’re environmentally conscious; all of our waste is disposed of in an environmentally-responsible manner. Complete snow removal services for both residential property managers and commercial managers! We’re Smart About Salt-certified, members of SIMA and have more than 15 years of experience, fulfilling some of the most detail-oriented snow removal contracts - with success! Nothing is beyond our scope! Our entire fleet of late model, Front-end loaders, Agricultural tractors, Skid steers, Salt trucks, 4x4 Pickup trucks, and UTVs are all GPS monitored, 24 hours a day, 365 days a year.